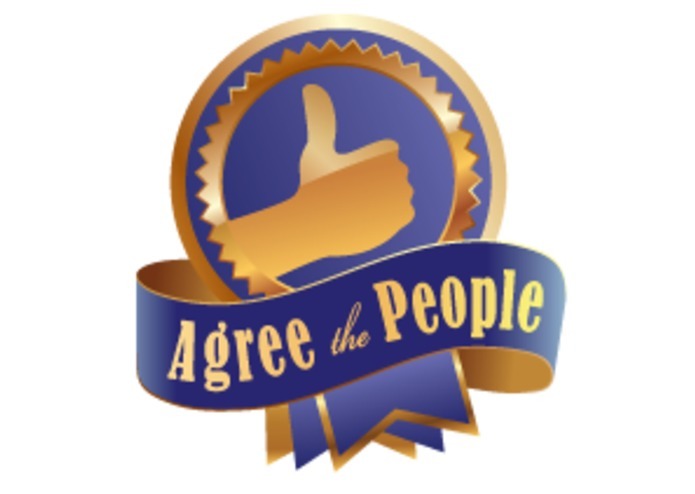 Agree the People is a new kind of issue discussion platform. By limiting arguments to tweetable statements, we can encourage users to interact with more, different content. Their votes can be used to tease out the hidden structure of issues that naturally have more than two sides. 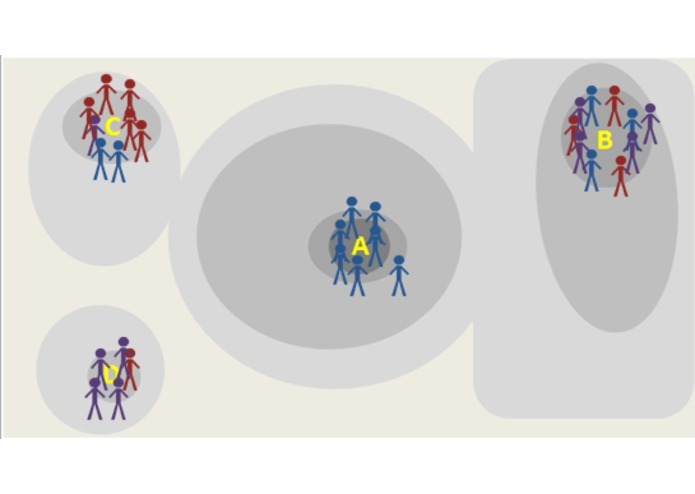 We can identify the groups of people with similar opinions and justifications, find commonality between groups, and generally improve public discourse. As a data rich platform, this can drive the development of extremely valuable visualizations, political organizing, and democratized public influence.